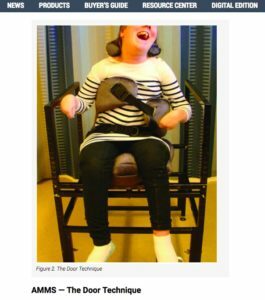 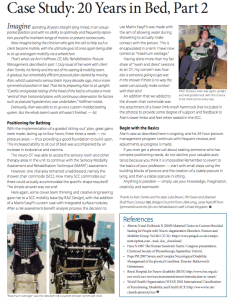 "Adjustable Micro-Modular Seating (AMMS)" Rehab Management Magazine, Nov. 2017. 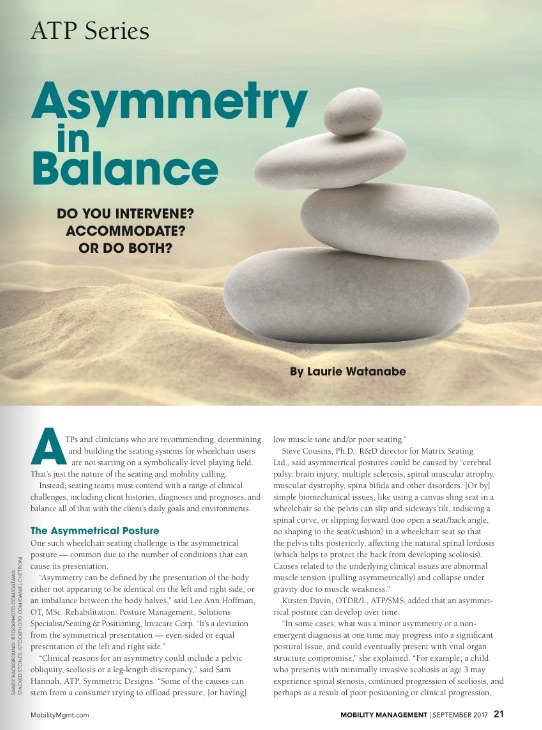 "Adjustability & Intervention Key Components when Asymmetry is Noted" - MMM, Sept. 2017. 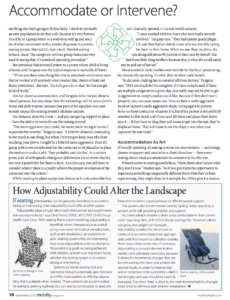 "How Infinite Adjustability Could Alter the Custom-Molded Seating Landscape" MMM, Sept. 2016. 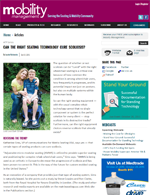 "So Comfortable He Fell Asleep!" 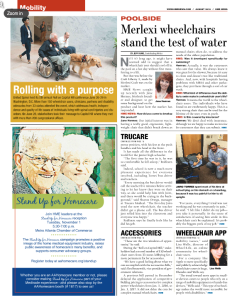 ATP at Trucare customizes wheelchair using Matrix Easy Fit. 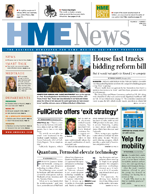 HME News, July 2016. 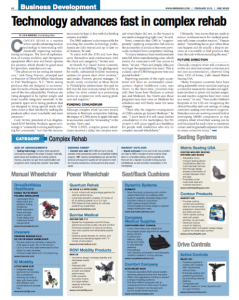 Is Fixed Really Fixed? 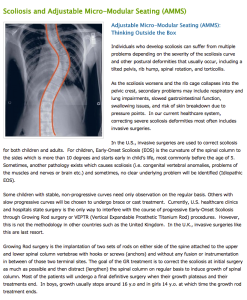 Thinking Outside the Box" CHAS Group blog post, March 2016. 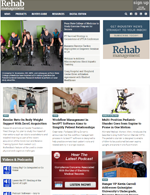 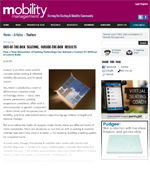 "Technology Advances Fast in Complex Rehab" HME News, Feb. 2016. 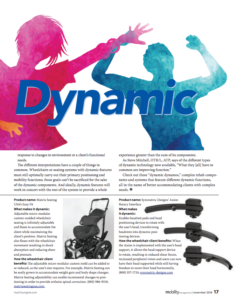 "New Generation Achieves Custom Fit Without Custom Build" Mobility Management, April 2015. 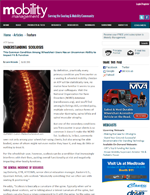 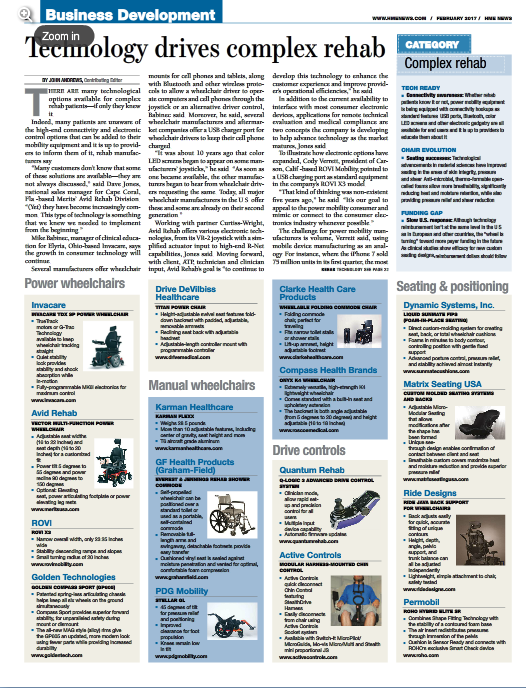 "ATPs and Expertise Drives Complex Rehab" HME News, March 2015.